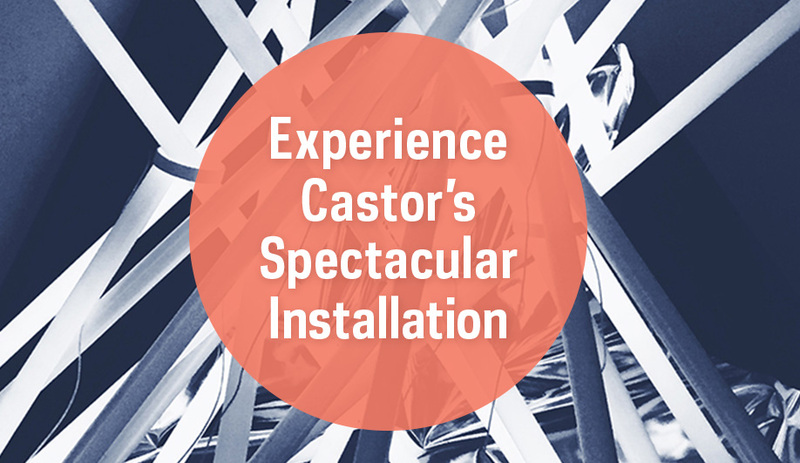 At the 2016 AZ Awards Gala in Toronto on June 17, award-wining firm Castor Design will unveil a stunning installation created specifically for the celebration. While we can’t reveal details of the creation just now, we can promise that the multi-disciplinary studio will deliver a high-calibre design that will serve as the perfect backdrop for the A&D event of the summer. Castor Design – helmed by Brian Richer and Kei Ng – is known for its industrial bent, designing lighting and other products from salvaged materials, such as discarded fire extinguishers and used fluorescent bulbs. The Coil Lamp, which repurposes discontinued power adapters, won the 2014 AZ Awards Best Lighting Design. The studio has also created many interiors that showcase its versatility, from the raw, unfitted local eatery Parts & Labour to a slightly softer, dream-like space for Toronto bridal shop Loversland. 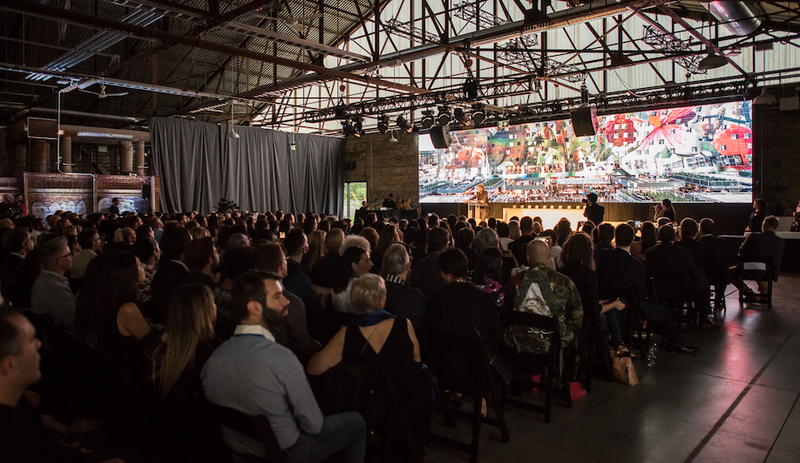 Join us at the historic Evergreen Brick Works on June 17 for an opportunity to mix and mingle with top international designers and architects and see the best projects, products and concepts from around the world, while enjoying tasty Italian fare and a selection of wines and lagers. 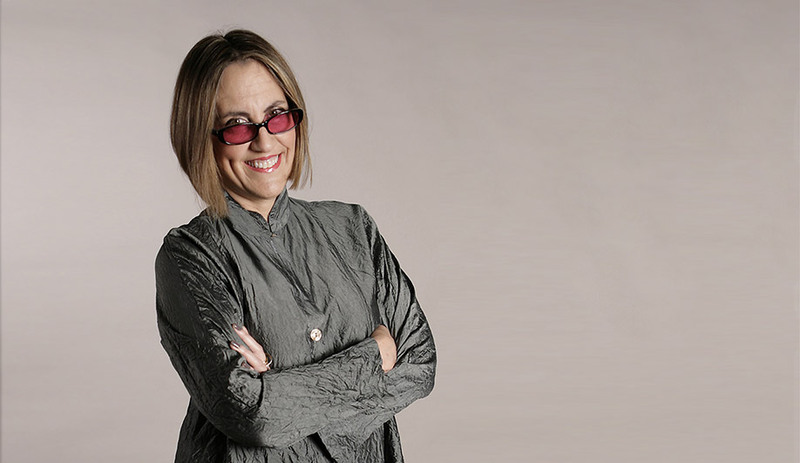 After we present the sixth annual AZ Awards, guests can celebrate into the night with the winners and finalists at the most exciting architecture and design event of the season. Get your tickets and join the fun!